This is our first release of Halloween themed videos. In 1999, the original horror film The Blair Witch Project was released. It is about three film students who vanish after traveling into a Maryland forest to film a documentary on the local Blair Witch legend, leaving only their footage behind. Many year ago, for a Halloween party, I videoed a spoof on the film. 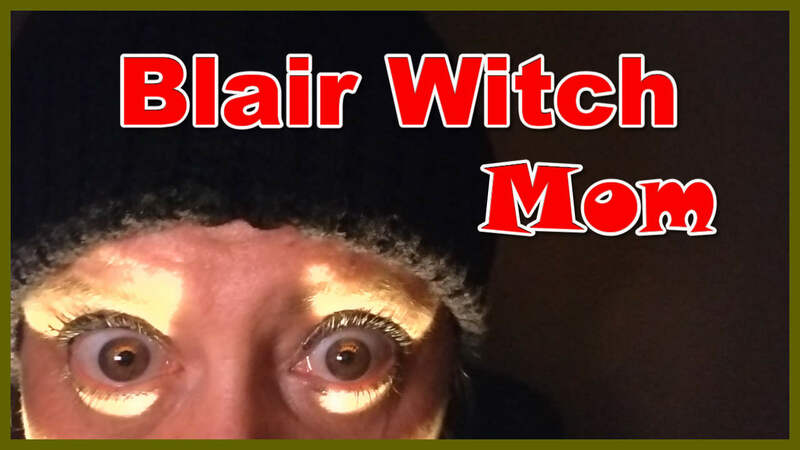 As an opener to fall and Halloween, we give you Blair Witch mom. Movie mentioned: Myrick, D., & Sanchez, E. (Directors). (1999). The Blair Witch project [Motion picture]. United States.